Working in areas where poverty and injustice are commonplace, Teach for America strives to close the education gap, in hopes of giving children a fair start. 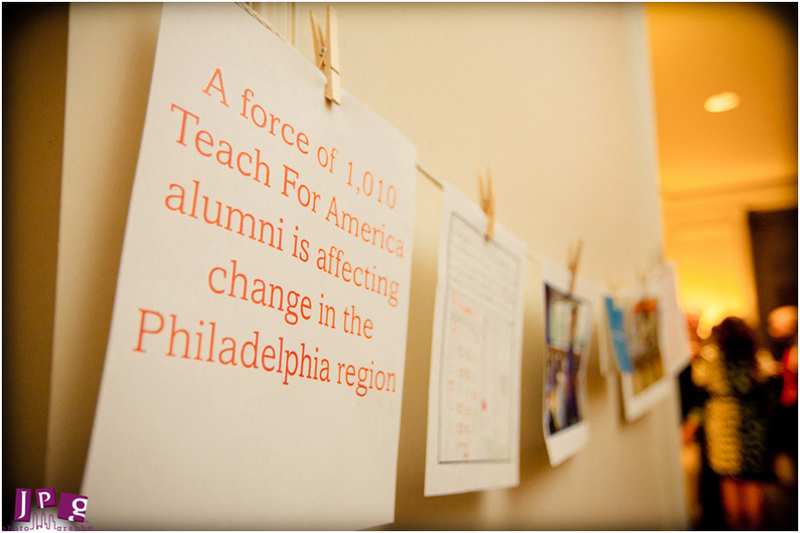 Teach for America has served the greater Philadelphia School System for a decade thanks to dedicated leaders passionate about improving education. 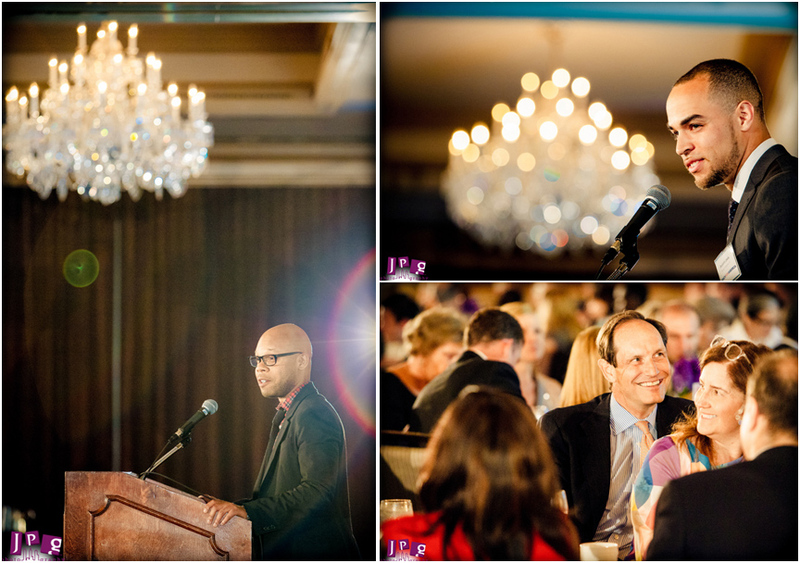 JPG was asked to document their 10th anniversary celebration, a gala honoring Gerry Lenfest and Regional Board Chair, Robert Hall. JPG is always supportive of organizations that give back to the people of Philly, especially when it comes to our kids. We love documenting important celebrations like this. And, by sending two photographers, it allowed us to capture the fun entrance at the step-and-repeat as well as fun candids and catching up with friends. We then documented the awards banquet together. 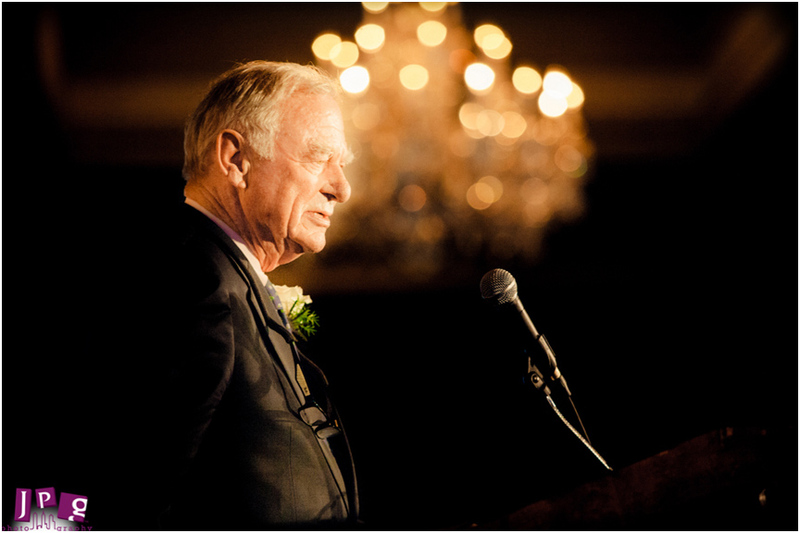 Lenfest has been instrumental in the work of TFA since the beginning. For ten years his unwavering support has fostered growth and success in the organization. Likewise, Hall is praised as a Regional Board Director for his leadership. 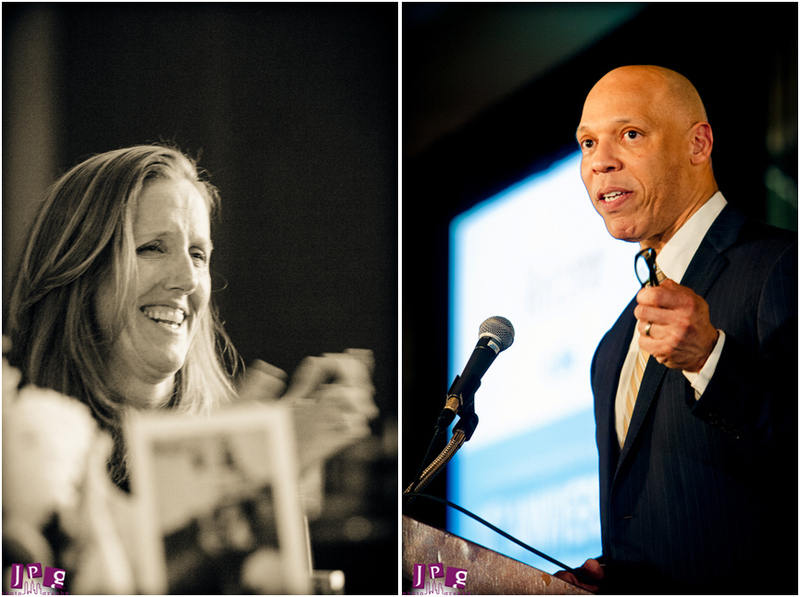 TFA Founder Wendy Kopp also entertained the room with fun stories from the past decade. 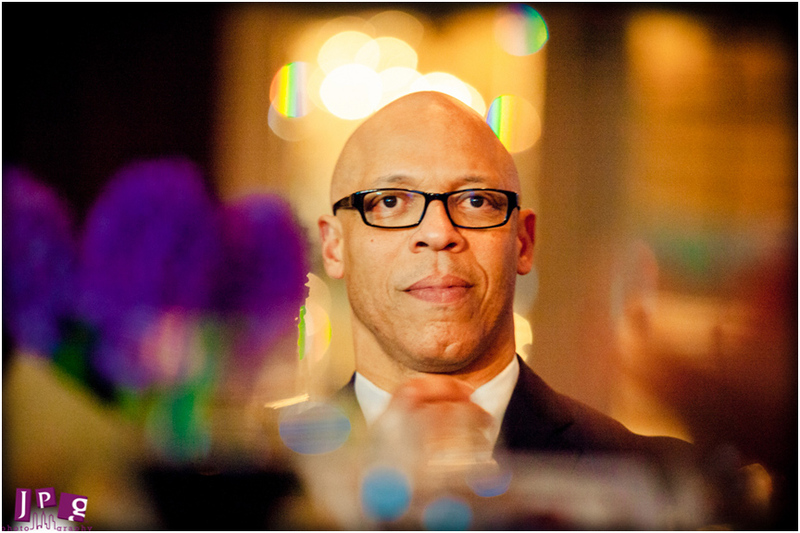 Philadelphia Schools Superintendent Dr. William Hite also thanked TFA for its influence in many of the city’s classrooms. At JPG, we believe documenting the good work of non-profits and charities in Philadelphia is so important to continue bringing awareness and support to these needs which make our city better. Thank you Teach for America.